Somewhat Simple showed off a gorgeous tween bedroom. 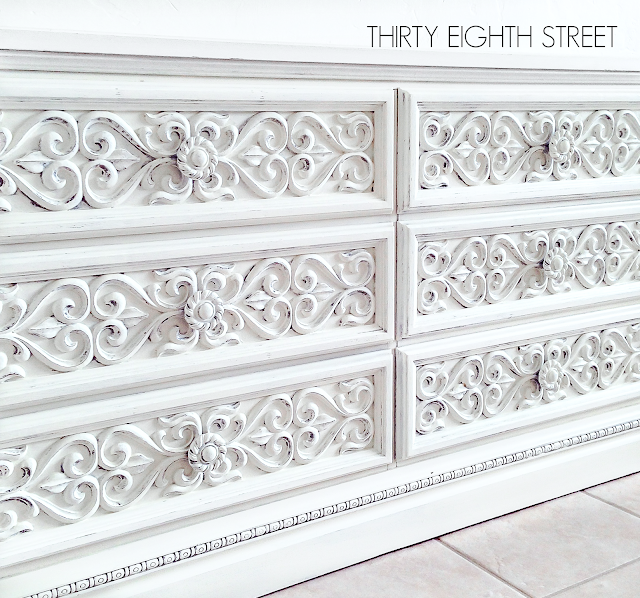 Thirty Eighth Street transformed a dresser using a reverse paint distressing technique. Simply Beautiful by Angela created this awesome towel bar out of a industrial pipe. Marilyn's Treats shared her recipe for key lime pie. Last week's party was filled with so many ideas and inspiration. Homestead 128 shared her farmhouse mudroom makeover. Find it, Fix it or Build it transformed an old coffee table. 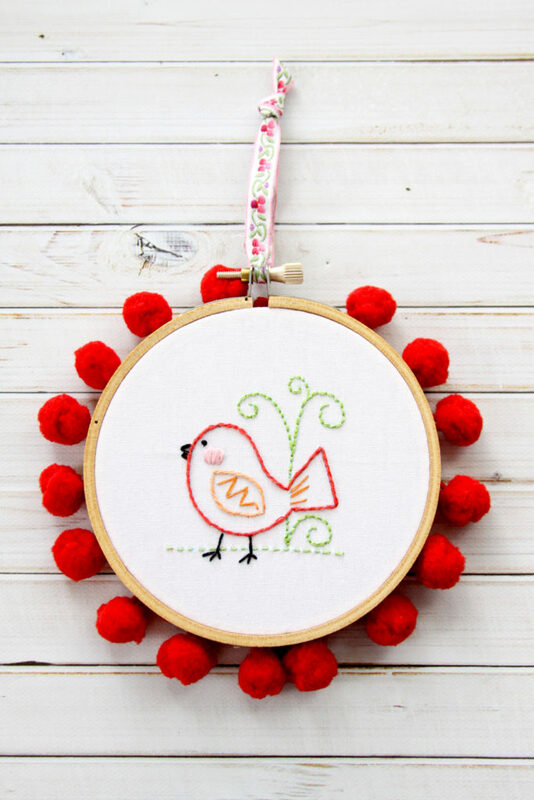 Flamingo Toes shared some new learn to stitch kits. Jay Tried and True shared her recipe for dream cherry pie. 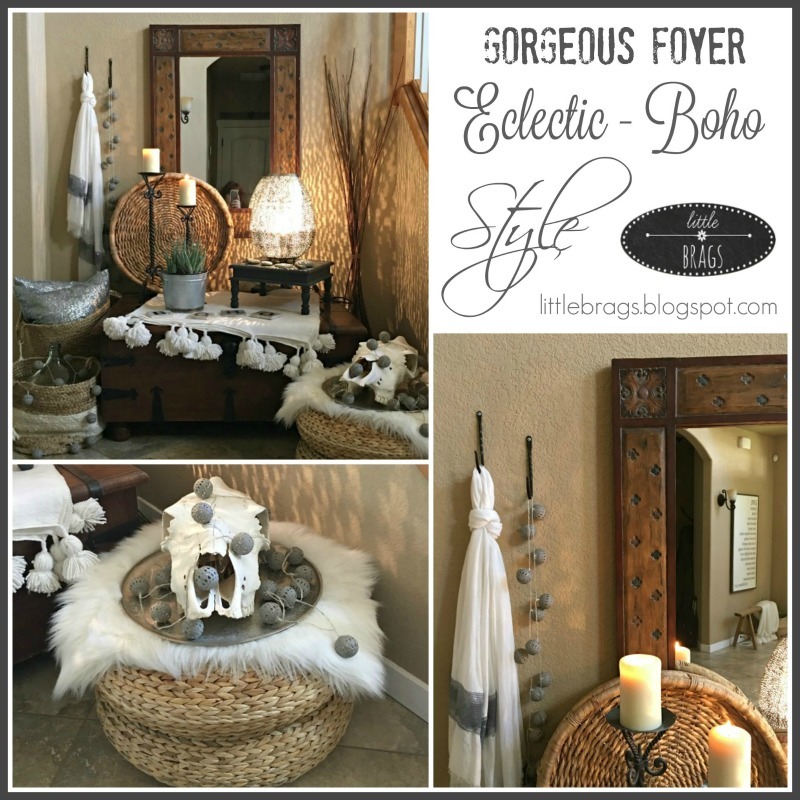 Little Brags shared their eclectic-boho foyer. Super cool and chic. Thirty Eighth Street shares tips and tricks on how to transform second hand furniture. Home on the Corner gives a great tutorial on how to create a wreath for under $20. Sweet Sensations shares a recipe for blueberry almond coffee cake. Yum! 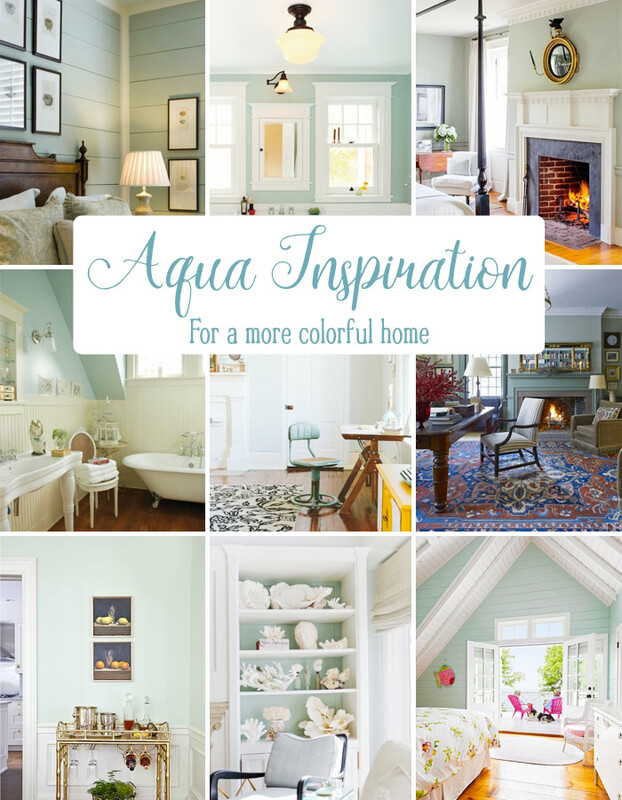 Hello Farmhouse shares some aqua inspiration for a more colorful home. 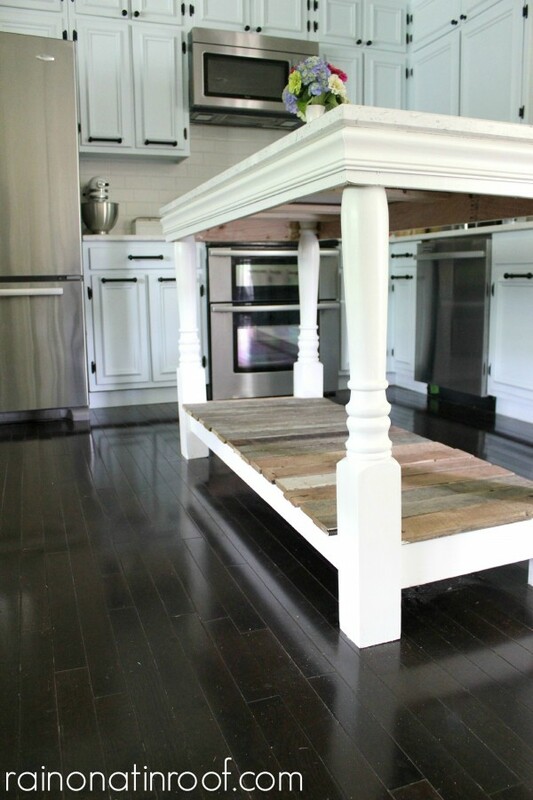 Rain on a Tin Roof created this gorgeous kitchen island out of salvaged wood. Bombshell Bling created this super cute wash tape initial wall art. A Sprinkle of Joy shares a recipe for edible chocolate chip cookie dough. Yummy! The Dedicated House is participating in a one room challenge and this gorgeous chandelier is part of the makeover. 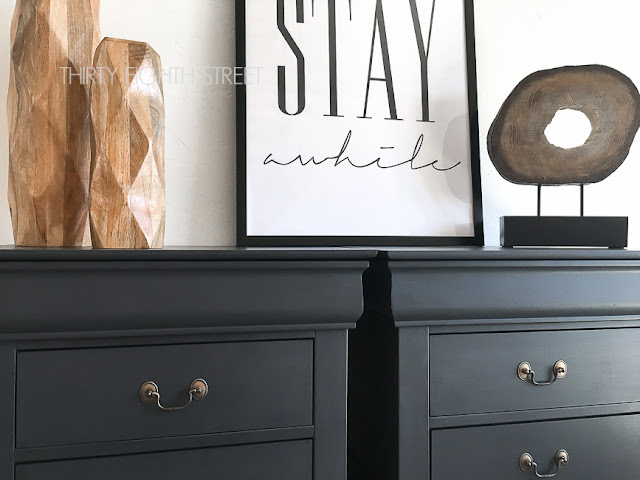 Find it, Fix it or Build it turned discarded cabinets into a boho chic buffet. 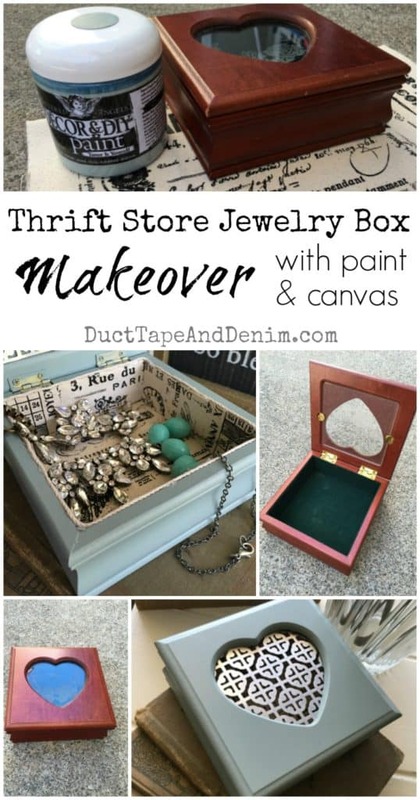 Duct Tape and Denim gives a great tutorial on how to create this thrift store jewelry box makeover.